Today's creative freelancers, to succeed, must rise above simply being a skilled artist dutifully delivering services and follow orders. 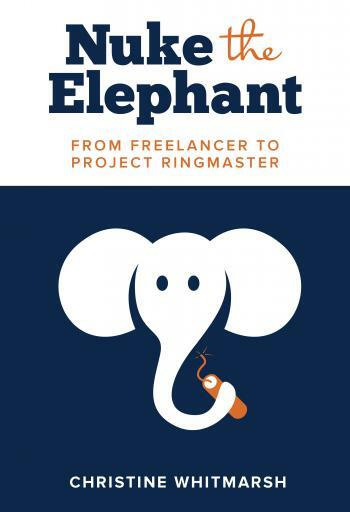 To step away from the pack, they must be able to run the whole project circus, transforming into project ringmasters capable not just of "taking a bite out of the elephant" but nuking the whole damn thing. If you're a creative freelancer aspiring to up-level to bigger projects, bigger clients, and bigger payoffs: welcome to the big top.